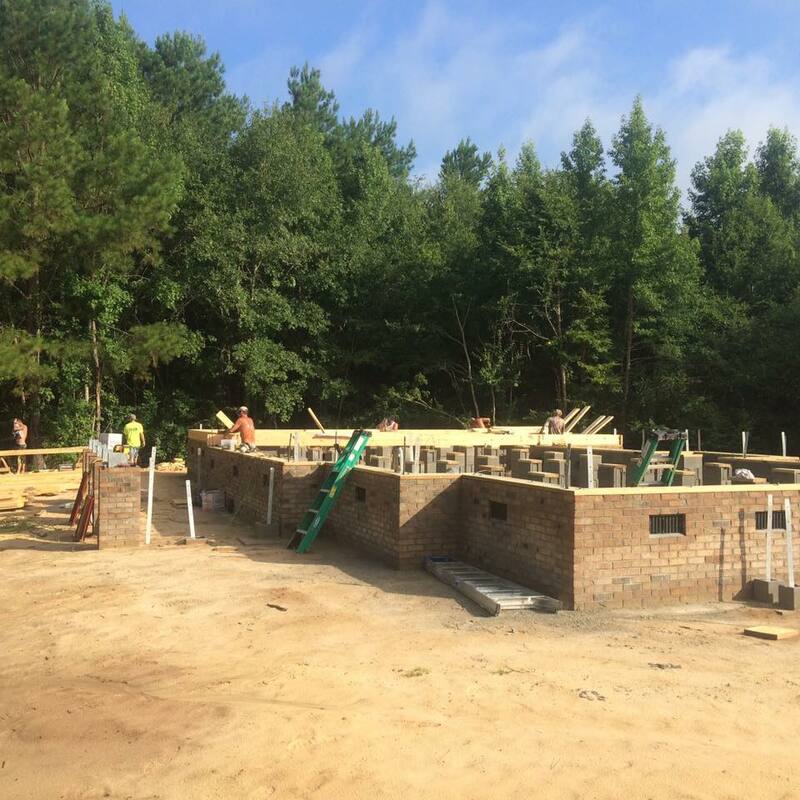 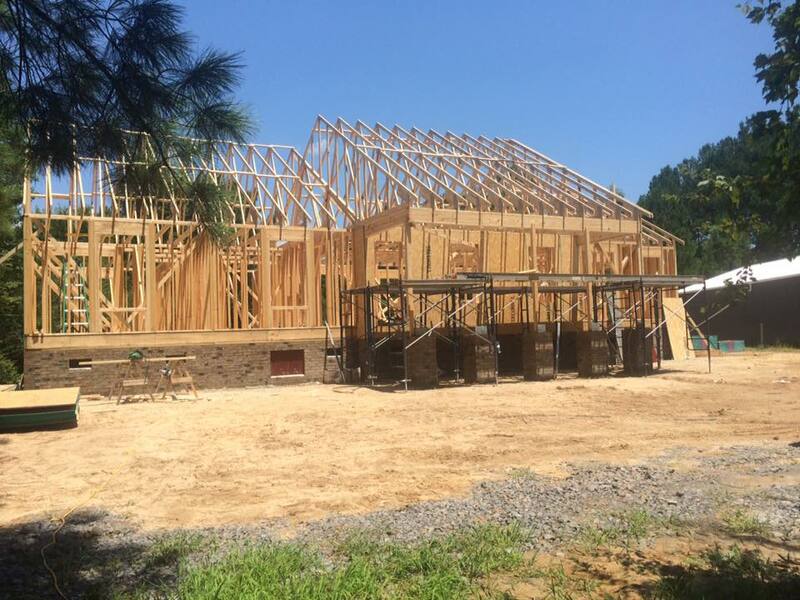 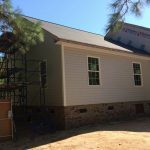 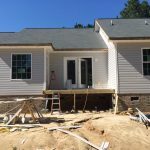 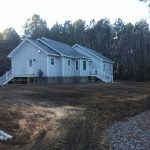 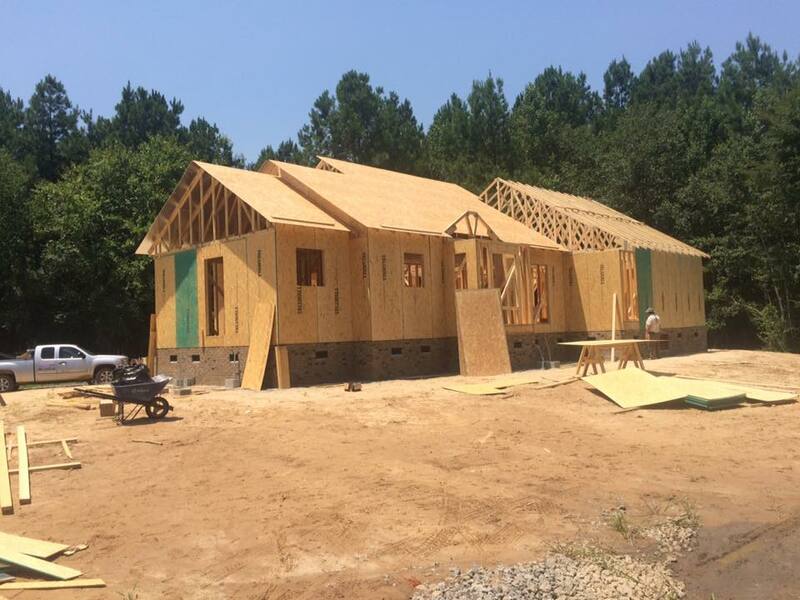 Home additions: If you’re pushing on the walls of your home and need more space to accommodate a growing family, contact us regarding home additions in Darlington, SC. 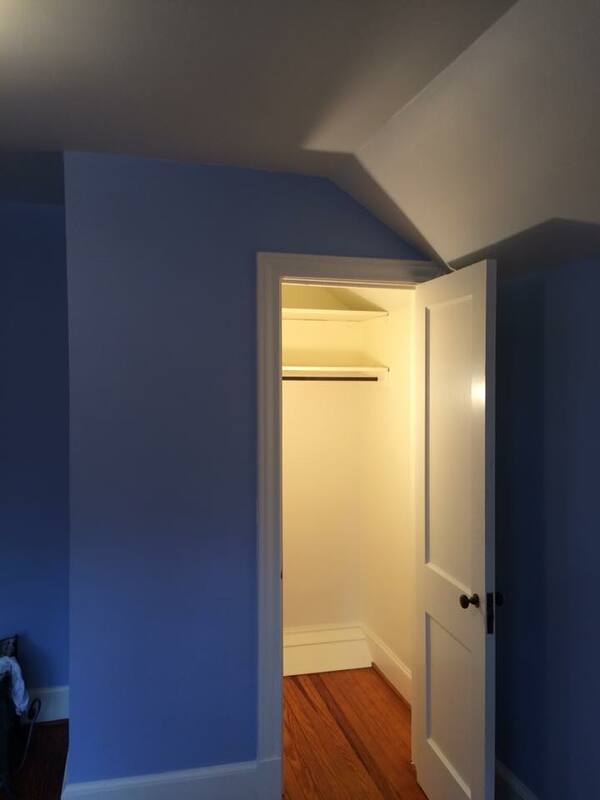 From another bedroom to a kitchen extension, sun rooms to additional baths, we’ll build out your space so you can grow comfortably. 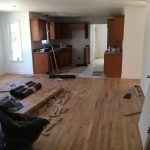 Home renovations: Time to update your home’s interior to be a little more modern and value-additive? 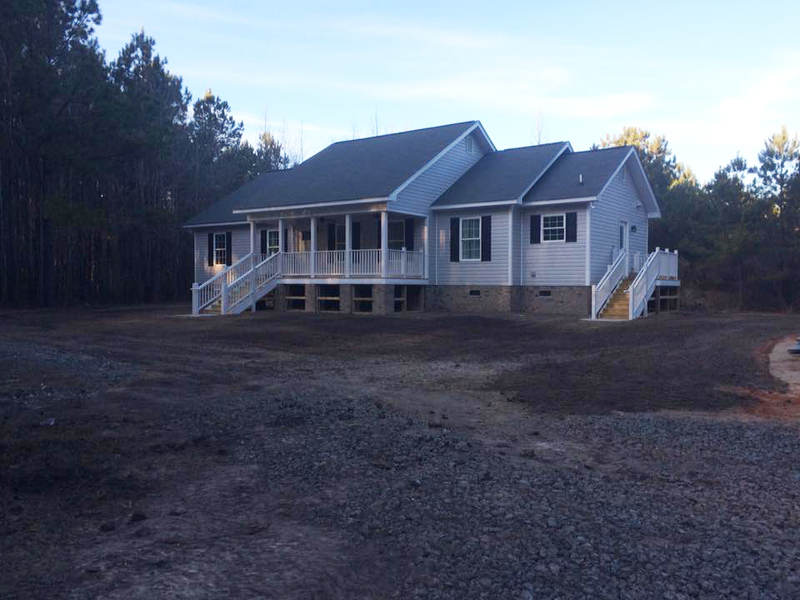 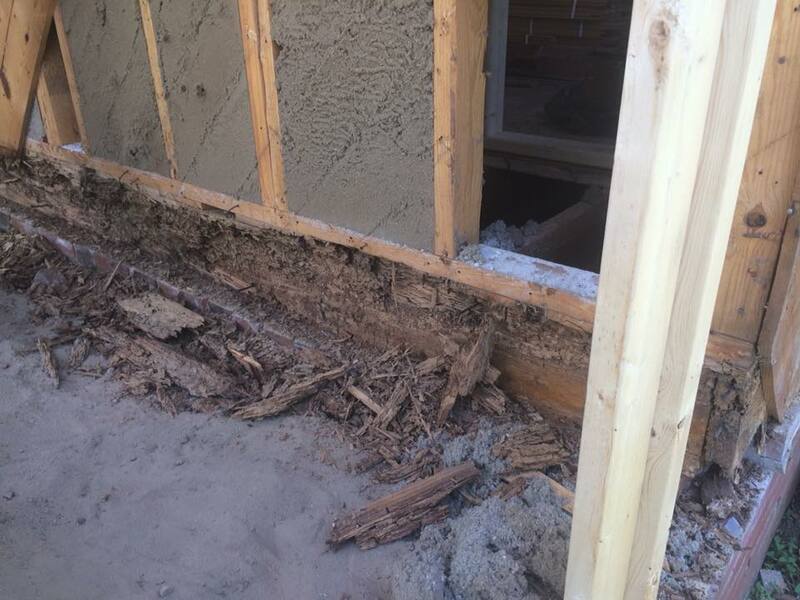 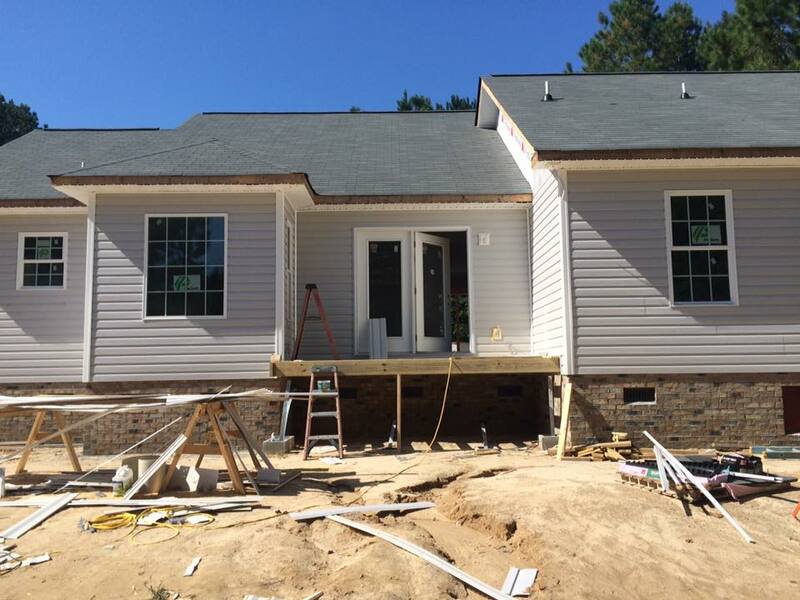 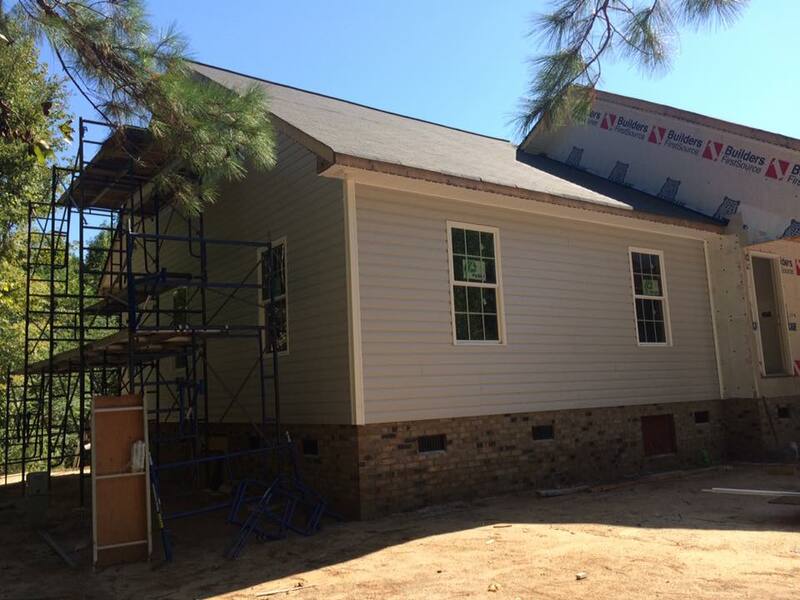 We’re standing by to assist in your next home renovation in Darlington, SC. 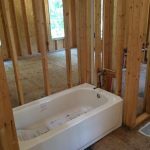 Whether it’s a bathroom upgrade, a kitchen remodel or finishing your basement, we bring expert oversight to any project. Handyman services: Window stuck? Need a light fixture replaced? 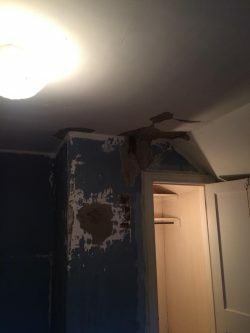 Got a plumbing leak? 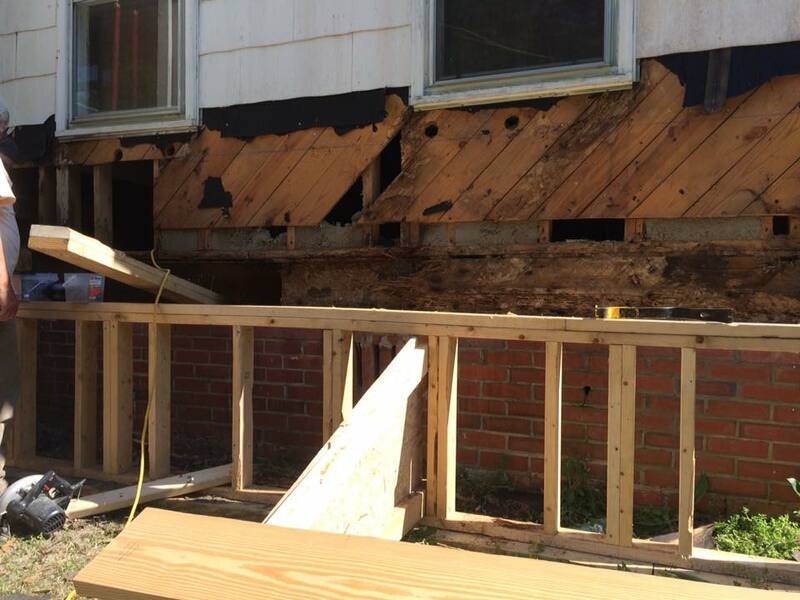 Don’t shell out the big bucks for repairs by calling another contractor! 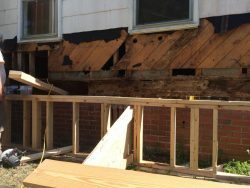 Instead, call us for handyman services in Darlington, SC. 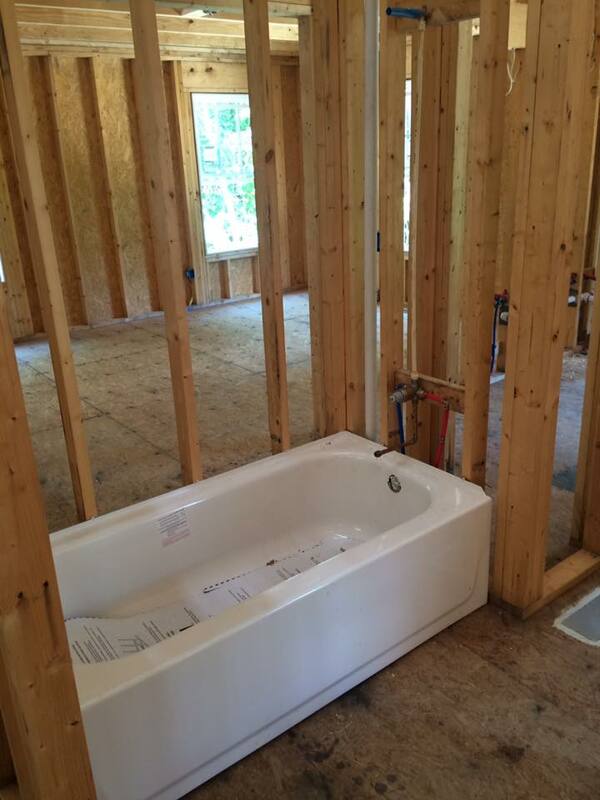 We’ll set things right quickly and for a nominal cost. 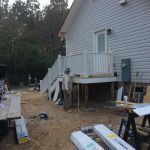 Deck building: A deck is the best way to enjoy your property! 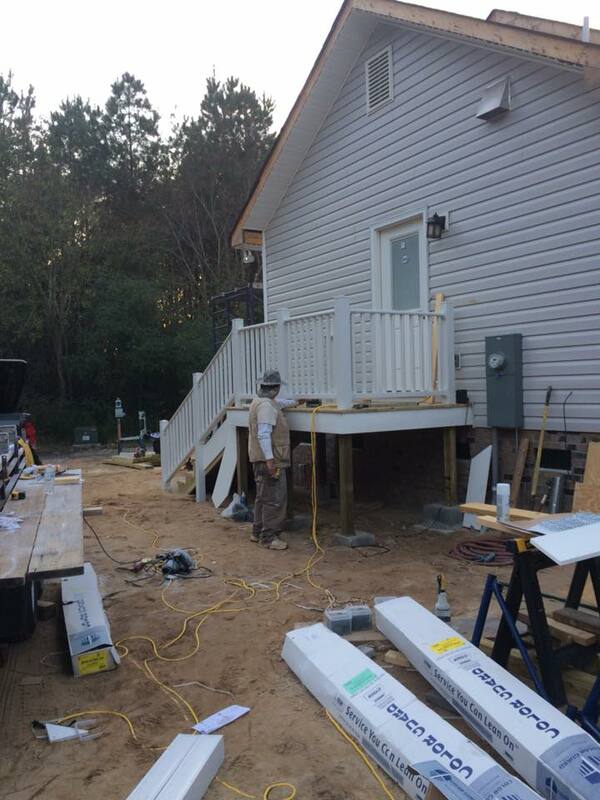 We’ll design and construct your deck, building in any features or accommodations you want. 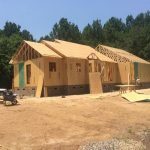 Plus, we’re an experienced deck builder in Darlington, SC who can help you integrate your deck perfectly with your home and the rest of your landscape. 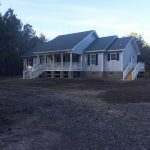 Handicap accessibility: For wheelchair ramps that are ADA-compliant and other accessibility improvements for your home, give us a call. 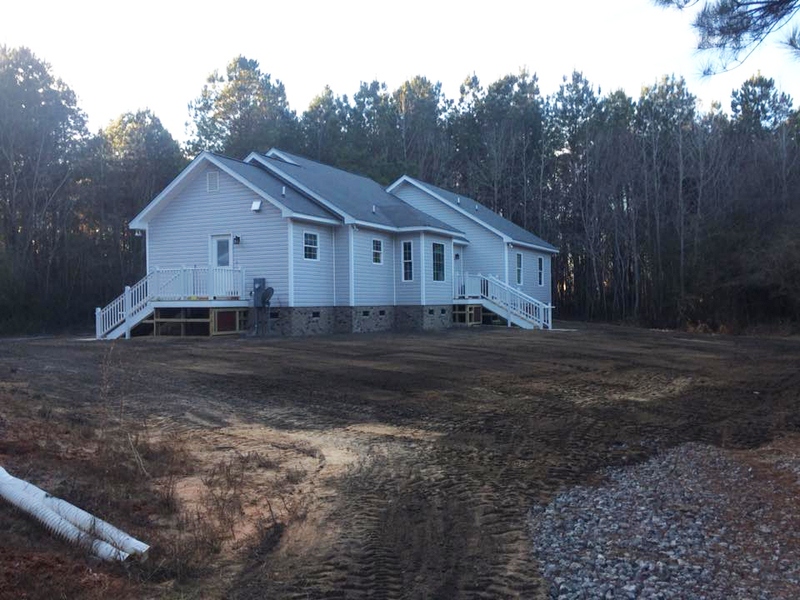 We’re deeply familiar with upgrades for handicap accessibility in Darlington, SC and take the time to make sure they’re in complete compliance with code, for your safety and convenience. 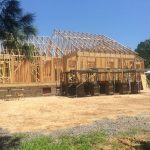 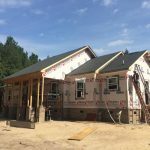 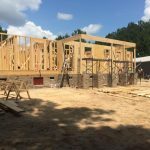 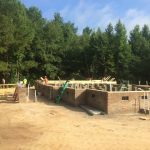 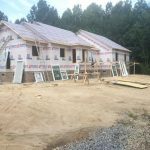 New home construction: Building your dream home from the ground up allows you to incorporate all of the features you want, with the styles you love. 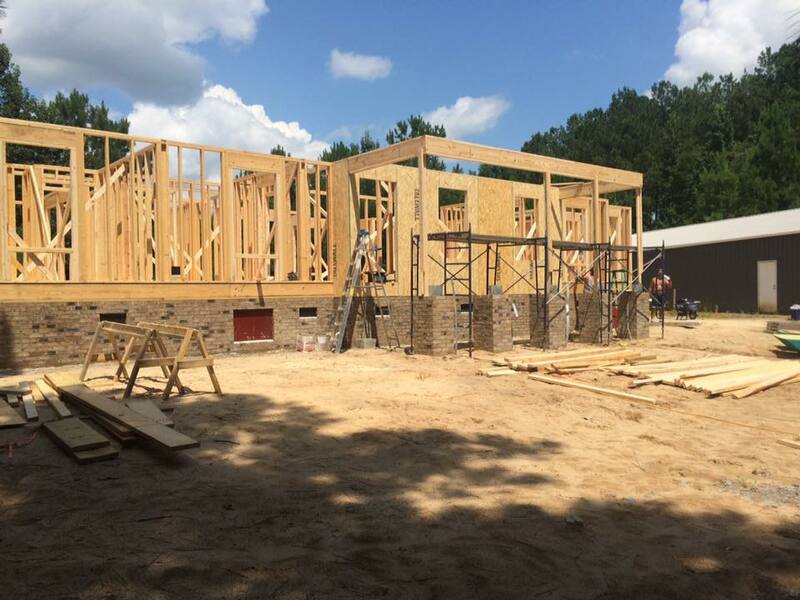 We’re ready to assist you in every step of new home construction—from the planning and blueprinting, to the building and finishing. 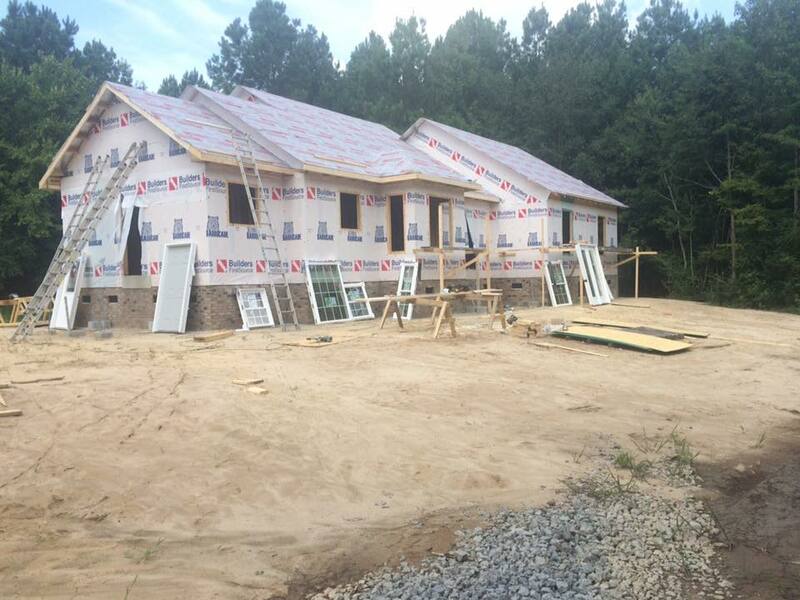 Our experts take your conception of the ideal home and bring it to life. 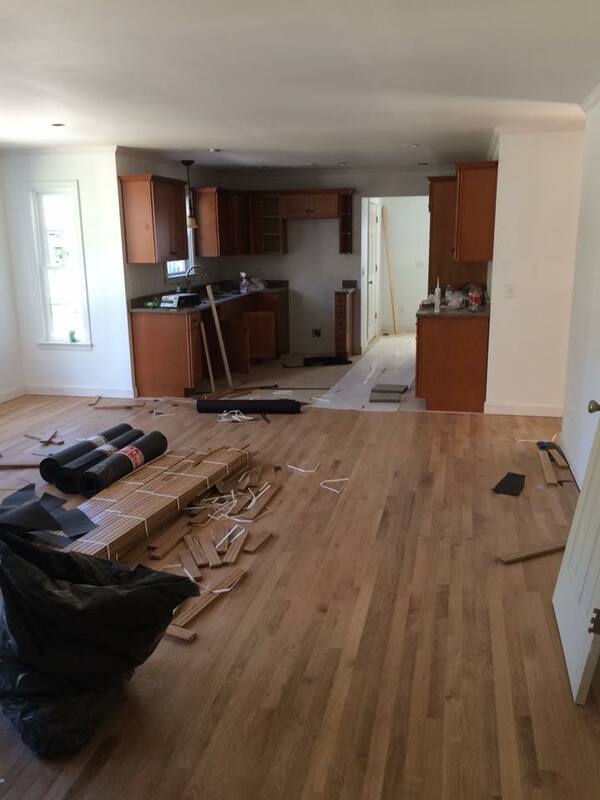 We’re ready to help with your next home project! 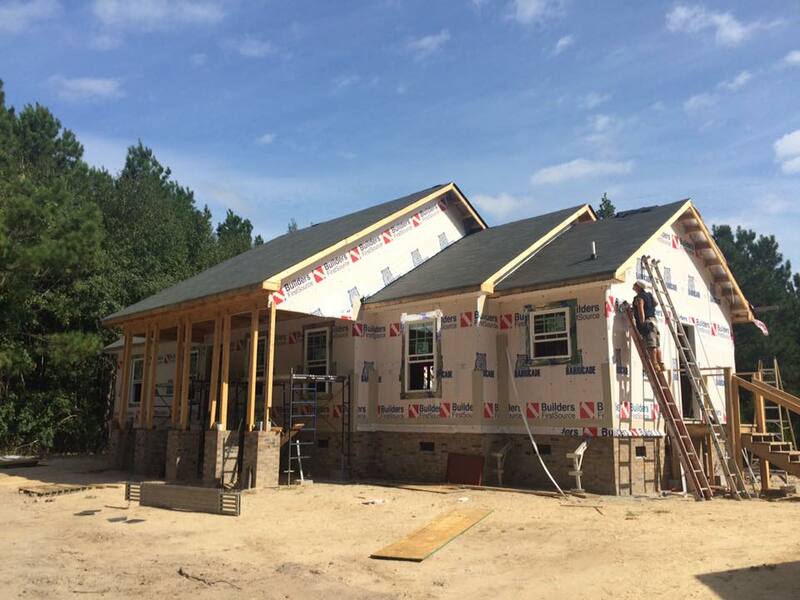 Contact our team today by calling 843-615-0823 and let Ussery Design & Construction LLC help you improve your home to its highest standards of excellence.